Unless you're willing to go second hand, and most likely pay a prmium. This is probably you're only option if you don't want a plain black one. The Men in Burning Red. Edit - this site still has a few in stock. Last edited by SeanST150; 7th February 2015 at 22:25. Bloody hell fire! That's a hard choice in the morning. If always end up wearing the yachty, hang on its a sub??? Apparently orange is the new black! Its the light, that is the new JDM orange one I think. Last edited by remember2; 8th February 2015 at 18:59. That white Riseman looks awesome! Please stop posting anymore photos, you'll all make me buy another G ! I think these look ace, and I really like the GPS feature. But it's a little more than I'm willing to spend on a G at the moment. I hope you enjoy yours. That's all you need. Love it! 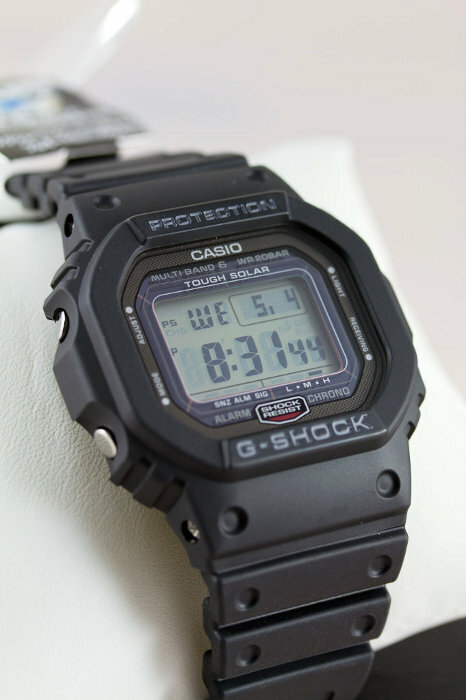 Never owned a G, or even tried one on, but I keep thinking I should. I do worry about the size of most of them and with the digi displays I hate that the date format is stuck on MM-DD. Perhaps then an analogue G is the way to go, but not one of the bulkier designs. with the digi displays I hate that the date format is stuck on MM-DD. That annoys me too. It should be technically trivial for them to make it alterable. Perhaps the growth of smart watches will create competitive pressure on Casio to make them re-think their MM-DD-only layout decision. 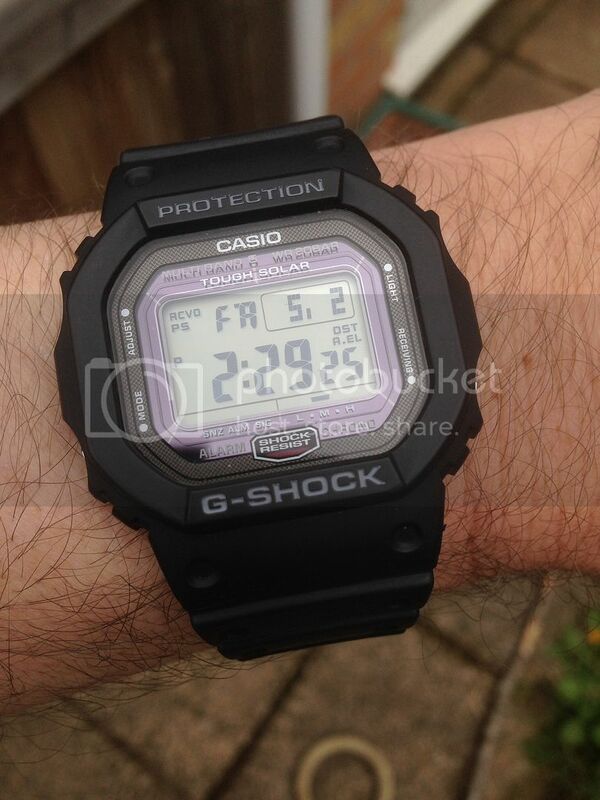 My Favourite - I never realised just how tough and robust the G-Shocks looked. Any ideas on where to best get one of these online? 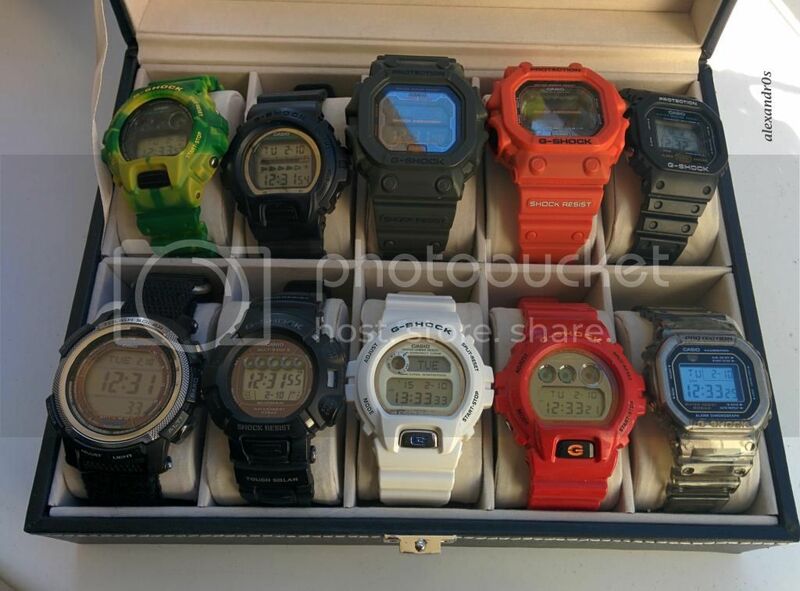 Since this thread started I've been looking at a few Gshocks on Ebay, where is the best place to buy one from? As I see there's quite a few American sellers. Can anyone advise where NOT to buy from as I hear there's a lot of fakes about, over the years ive only ever bought from Argos, but their selection is poor. I wouldn't worry too much about fakes - I've bought plenty from Creation and Amazon over the years and all have been genuine. Usually most models apart from the really sought after limited editions can be bought much cheaper than shop rrp's. 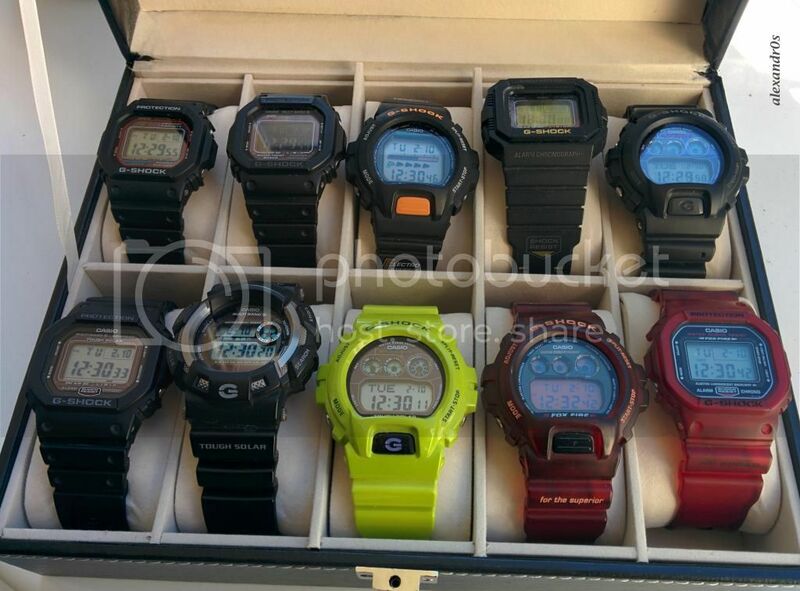 Thanks, the two models that interest me are the DW 6600 and 6900 i had them in my teens and would like to buy them again, i cant believe the price the 6600 go for now! 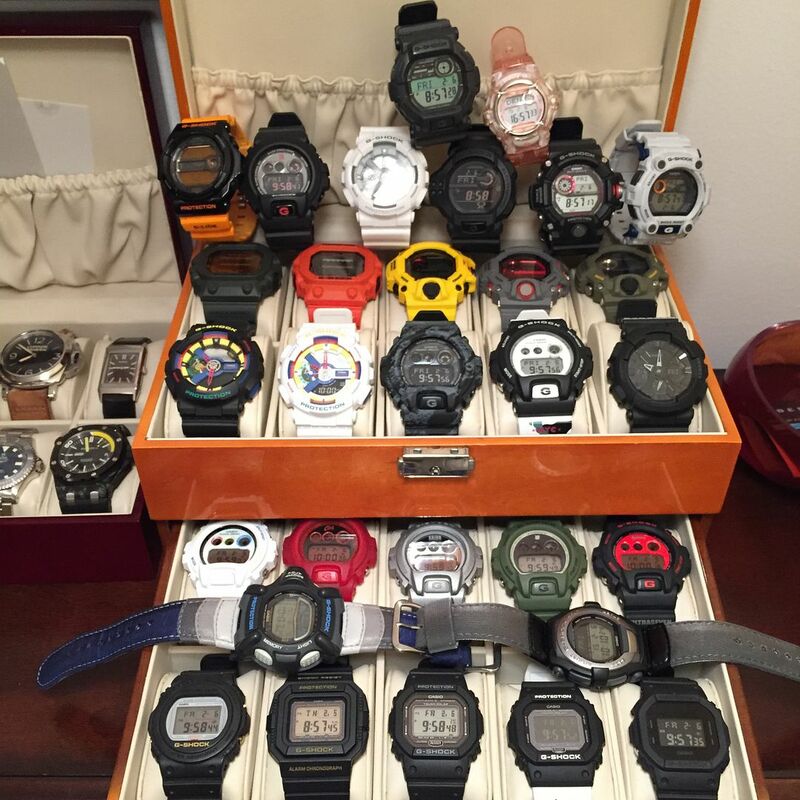 i must have owned ten or so Gshocks over the years, god knows where they went bin i think after some of the pushers failed. Edit; Just had a look at Creation great selection and good prices, thanks RobDad. Last edited by barryw; 9th February 2015 at 11:26. It really depends on what you want. If you want the Japan only models, then you will need to go through either Seiya Japan, Creation Watches or Shopping in Japan.net. I've used Seiya and Shopiing in Japan without any issues at all. Creation is well respected on this forum, as I'm sure you know. If you want to buy from the UK, Goldsmiths have a decent selection. You can also try Amazon, where the normal/standards models can be had as a saving. 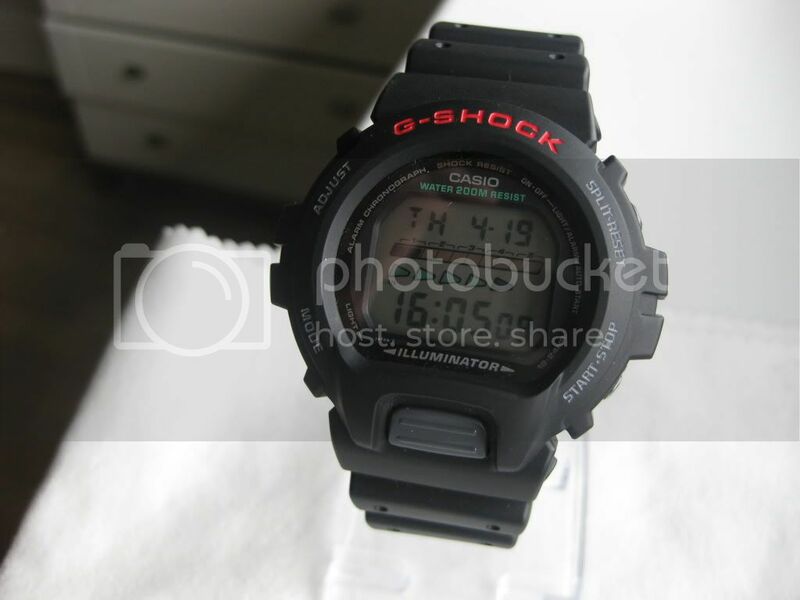 If your in London you can also visit the G-Shock shops in Covent Garden or Brick Lane. Otherwise eBay is ok for second hand models. Only the really rare models are faked. Run of the mill models will not often be faked. 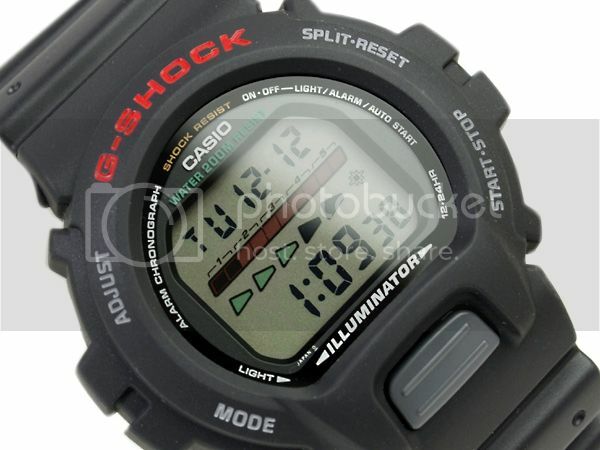 You can buy direct from casio in the UK, from their casio online UK shop. 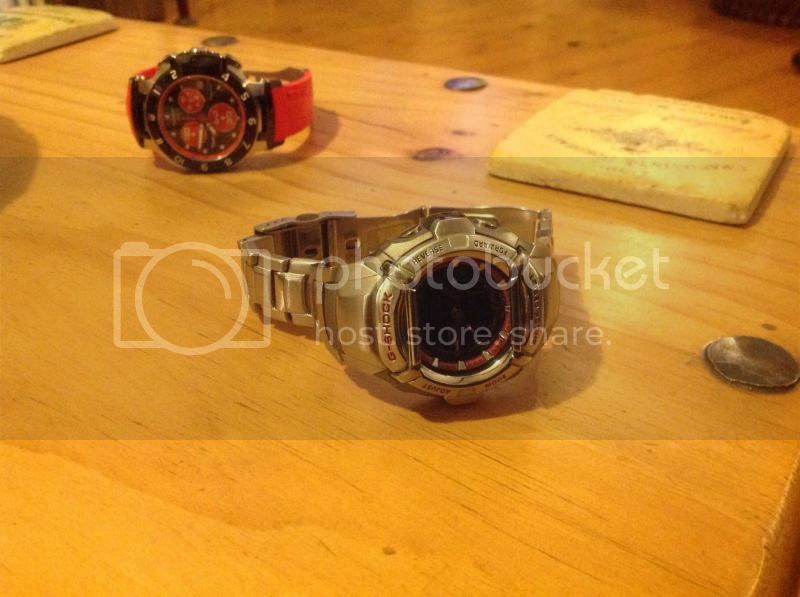 I have bought a couple of limited edition G Shocks from the at RRP from them, good quick service. Also bought a few from hennie Haynes, great service and good deals. Cheers guys, just looking at the smaller retro models for now 6600, 6900 found Creation have the 6900 at a decent price. I would like one of those composite bracelets that I've seen on some of the watches, can anyone advise where or are they still available to buy. Which model is this Rod? I have an orange 3500 Aviator but the lack of second hand bugs me more than I ever thought possible! I need an analogue G that's solar, multi-band and has a second hand, so this fits the bill perfectly! Thanks very much. It's a cracker. What's the sensor all about? Pressure sensor for barometer and altitude functions. 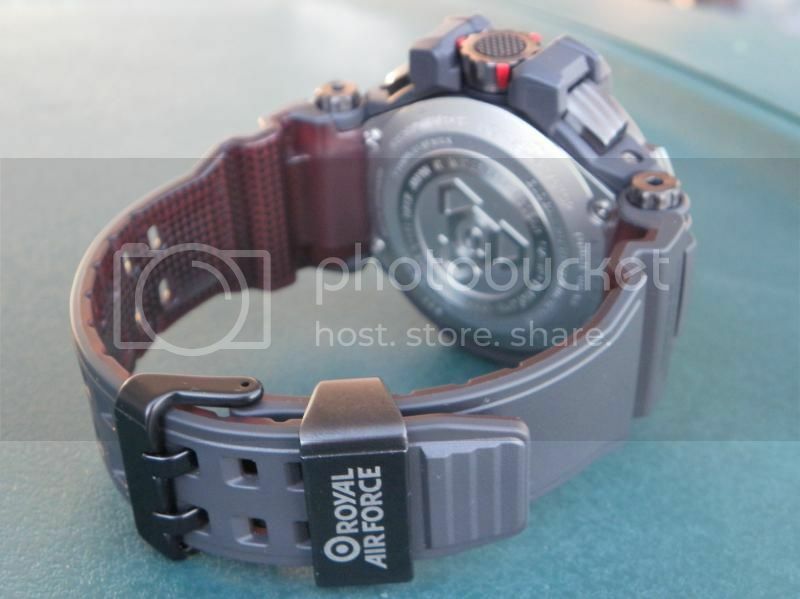 I believe these GPW-1000RAF are made only for the UK market and limited to 500 so I had to pay full RRP of £850, if you don't care about the RAF connection there are other models available in the GPW-1000 range. Love the red 5000, awesome! 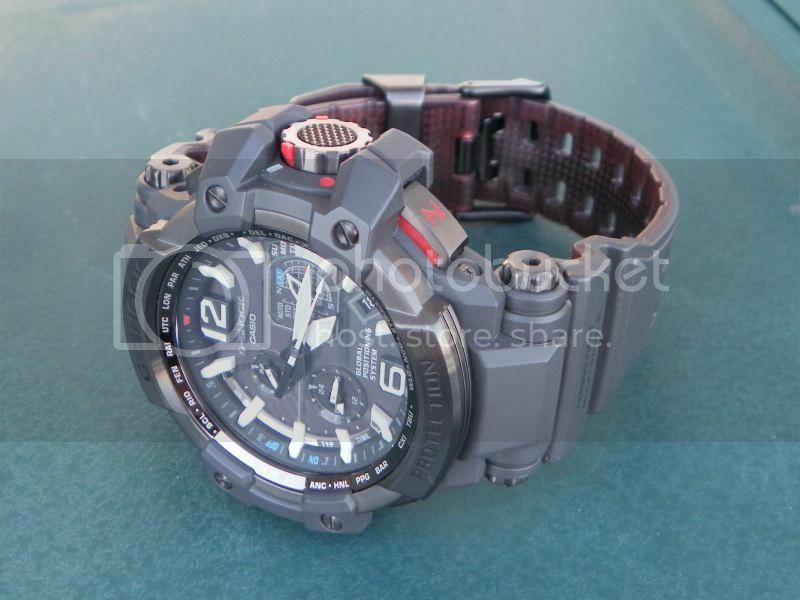 I have just pulled the trigger on a GW-9300-1JF Mudman from Creation. 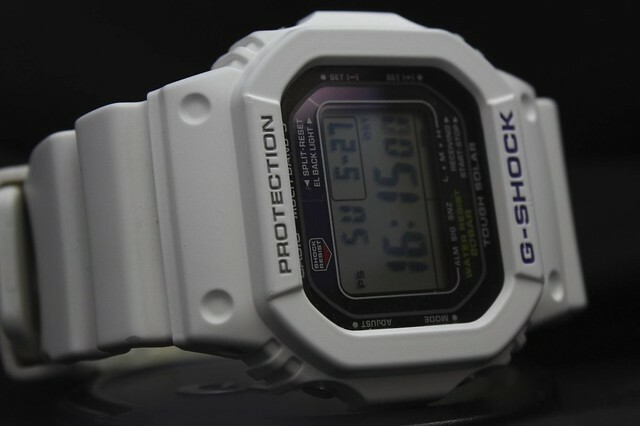 My first G Shock and my first Creation order too. Solar and atomic were my main requirements - there seemed to be cheaper ways to gain these features but I wasn't fond of the G-Lide aesthetics and nor did I want an analog dial. This is going to be a new DIY/gardening/stag weekend beater. Lately I have been using the term 'beater' in reference to my Orange Monster, but not sure that it will ever be so out of favour that I am willing to cover it in mud, paint and beer! New picture of my G from yersterday's camp. I wonder if I really need anything else sometimes. Deepsea_Dweller, welcome aboard. 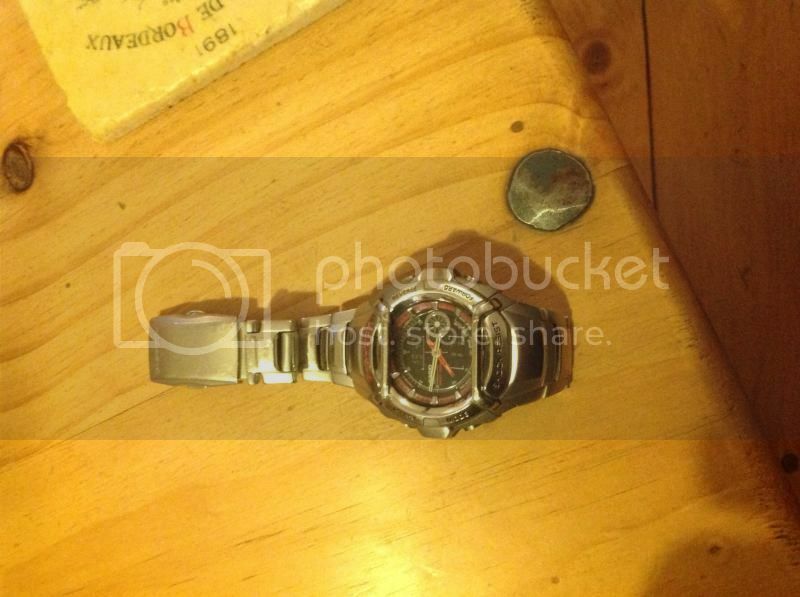 From your posts on G-Shock Zone I know you've got plenty more than that 1 Froggy. Get them posted on here as well. After seeing gw5000 I'm tempted by them! I've got a gw5600bc. Is it worth getting the gw5000 considering they r so similar to each other? The GW-5000 compared to the GW-Ms is much more solidly built, having a steel case and case back. Functionally they are almost identical - but for me the 5000 is THE best G out there. Last edited by deepsea_dweller; 19th February 2015 at 04:38.